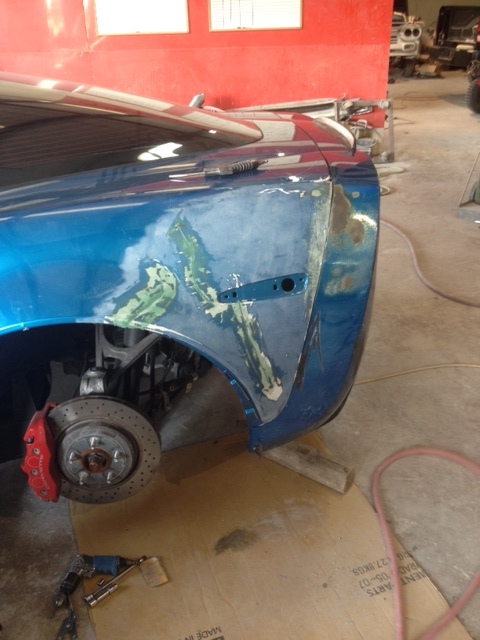 While some body shops turn away insurance work, AJ's Autobody has considerable experience working hand-in-hand with insurance companies to get your repairs covered. Our goal is to complete all repairs quickly and professionally, without a single penny out-of-pocket. 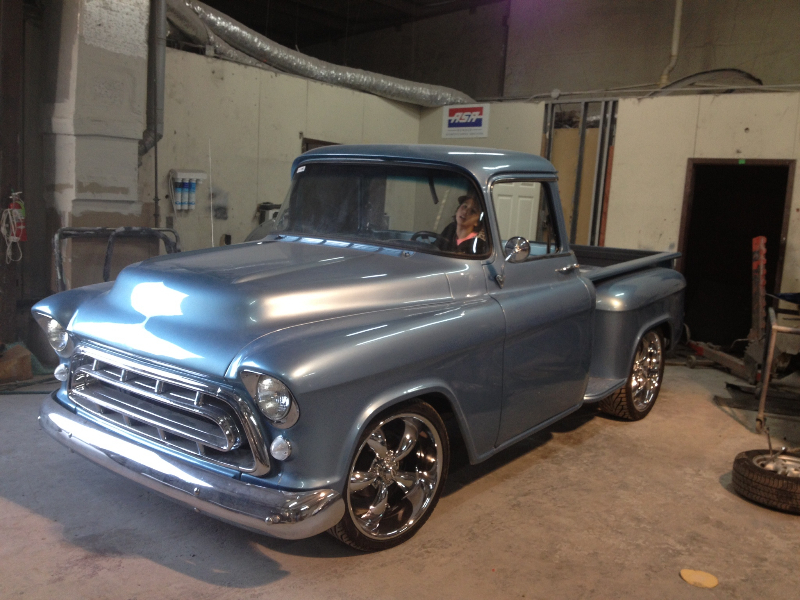 From old-school hot rods, to vintage resto-mod and pro-street muscle cars, to modern sports cars - AJ's Autobody has experience with every type and style of custom paint scheme you can imagine! 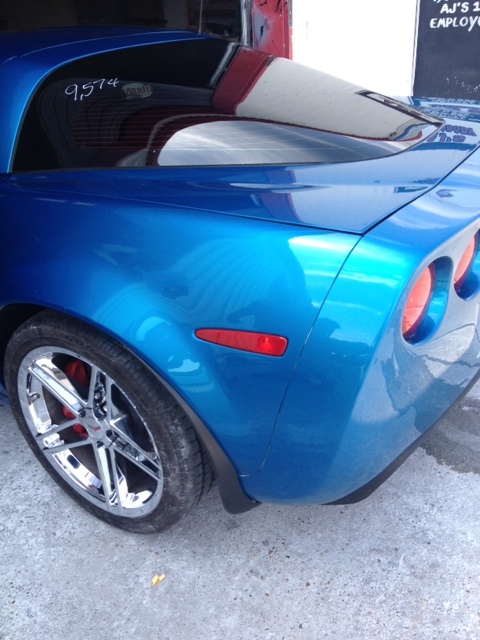 From simple dents and dings, to fender benders, to major bodywork, to complete paint jobs, AJ's Autobody can handle any paint and body work you need with better than new results! Come by Today for a FREE Estimate! Have questions about collision repairs or other automotive paint and body services but don't have time to come by our shop? No problem. 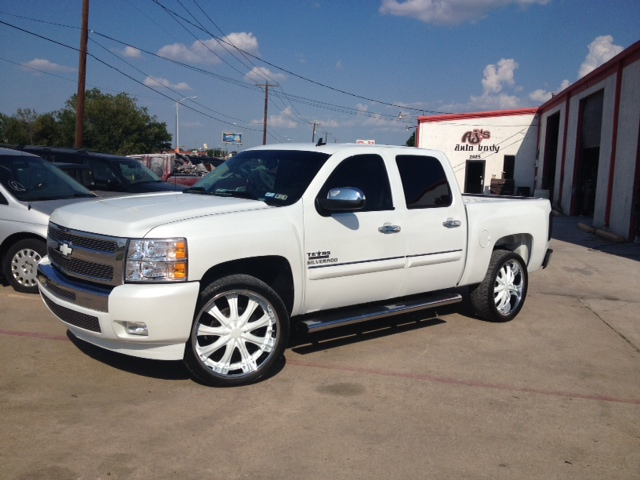 Just give us a call at 972-262-9500. We'll do our best to provide the information you need. 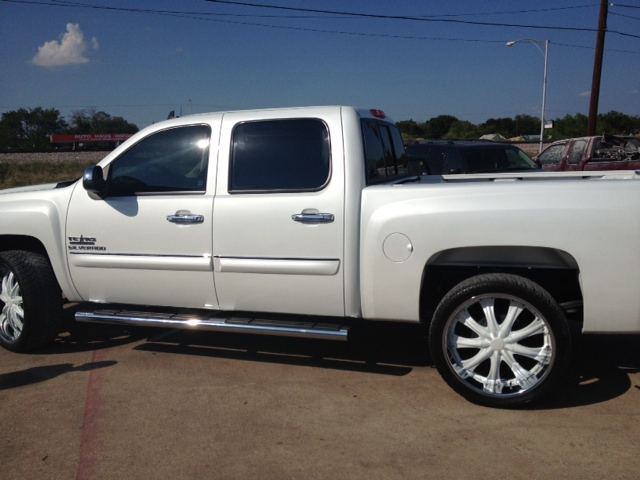 Auto body services, custom paint and body work including body kits, collision repairs, insurance claim processing, and automotive painting for Grand Prairie, Arlington, and the surrounding areas. Contact us today for a free estimate! 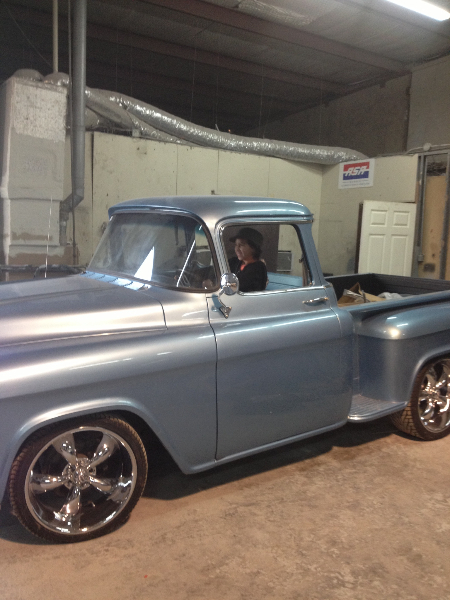 Four Reasons to choose AJ’s Autobody! 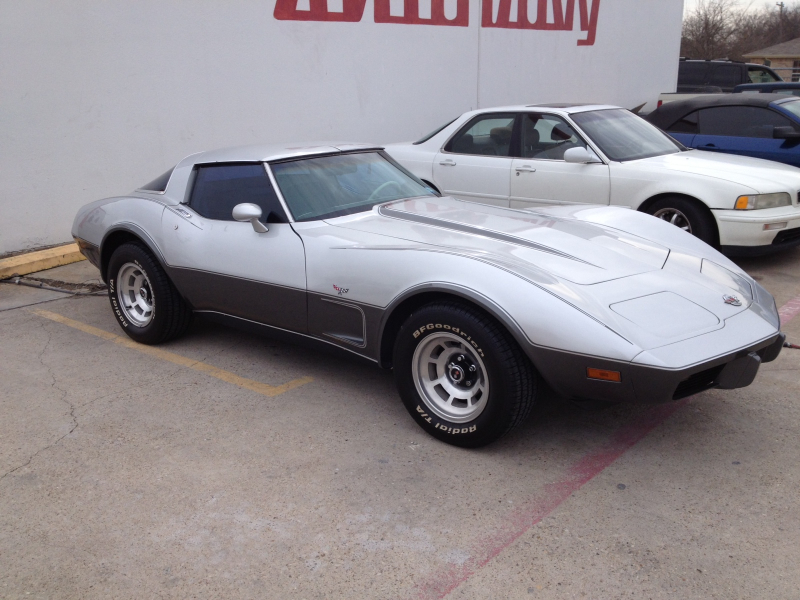 1With over forty years of combined experience, AJ’s Autobody has the equipment and expertise to handle any paint and body services you need, on any vehicle you have. 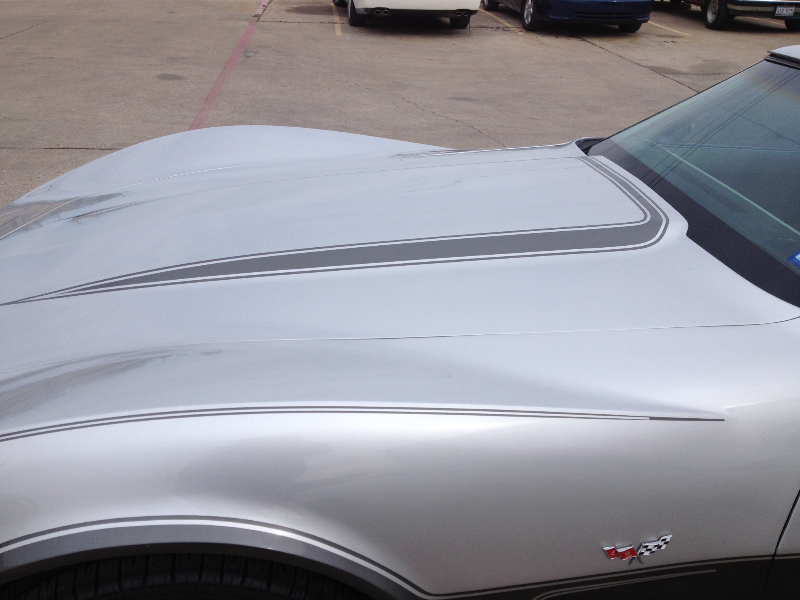 From simple dents and dings, to collision repairs, to completely repainting your car, truck or motorcycle, AJ’s delivers top quality, professional results every time! 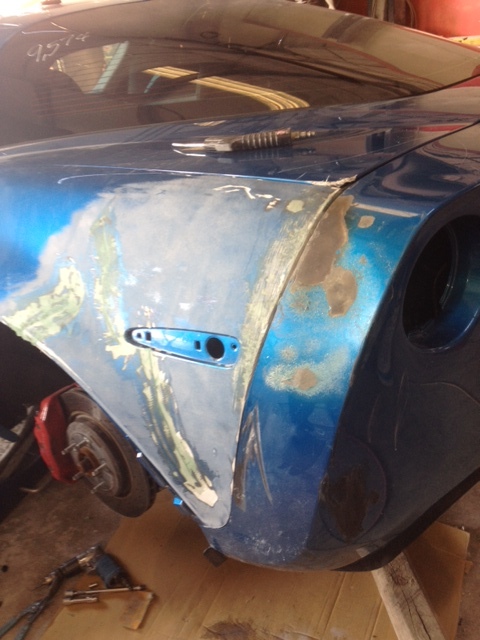 2Every paint and body project is different. AJ’s takes the time to meet with you and discuss all the available options so you can make the best decision for your particular situation. While we’re big enough to serve you, we’re also small enough to work with you one-on-one, so you can have complete confidence in our work. 3Handling insurance payments can be a challenge, and many paint and body shops make you do all the legwork – but not AJ’s. We are here to help you every through every step of the process and we have years of experience working with claims adjusters to be sure they understand and cover the work that needs to be done. 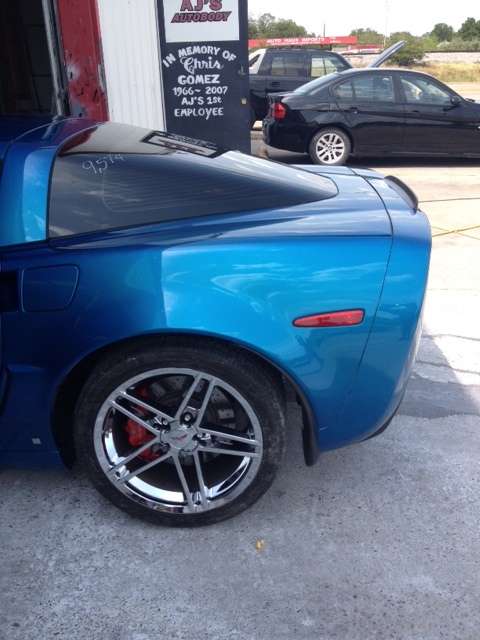 4While accident repairs make up the bulk of our day-to-day services, AJ’s also provides custom paint jobs, complete vehicle repainting, and body kit installations including hoods, spoilers, and ground effects. 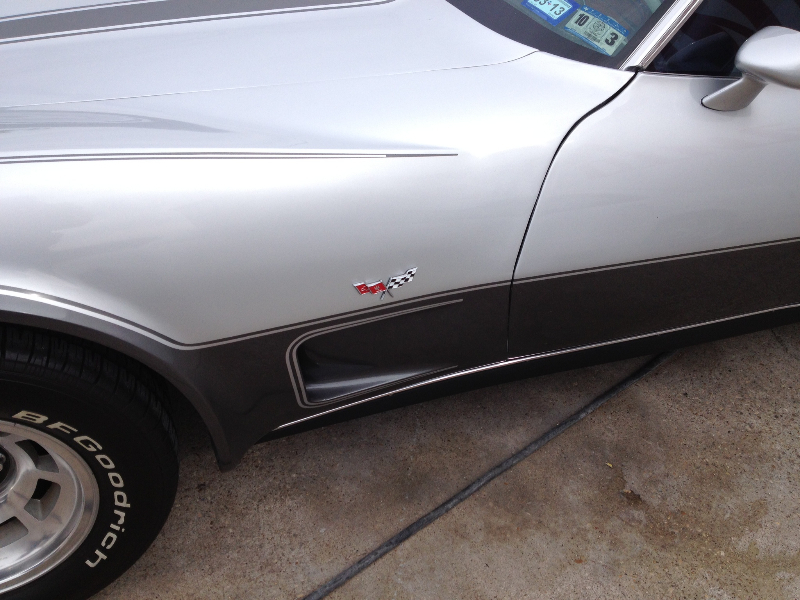 We even provide car and truck restorations and usually have several classic car and truck projects in process. 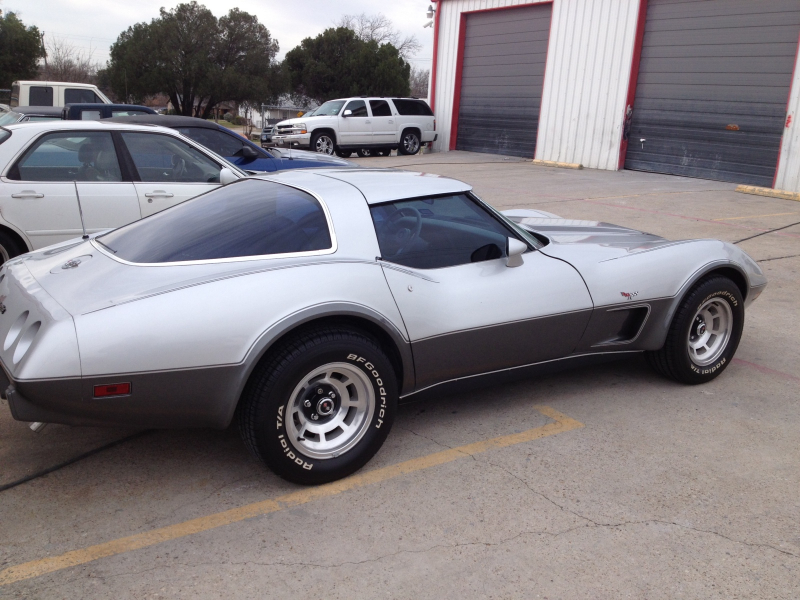 AJ's Autobody recently painted my 1983 Corvette and I couldn't be happier with the results. Not only is the new paint job much better than the factory paint, they didn't use any tape or vinyl graphics - all of the accents and stripes were actually painted and they did a first class job!